Comment: Remove heat pump from roof. Install new, (14 SEER minimum) heat pump to include plumbing and electrical hook-ups. Include new frame for a/c unit (if needed). Glendale Heating & Furnace Contractors are rated 4.78 out of 5 based on 2,681 reviews of 61 pros. 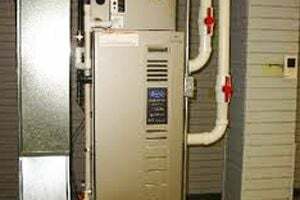 Not Looking for Heating & Furnace Systems Contractors in Glendale, AZ?